Feat. 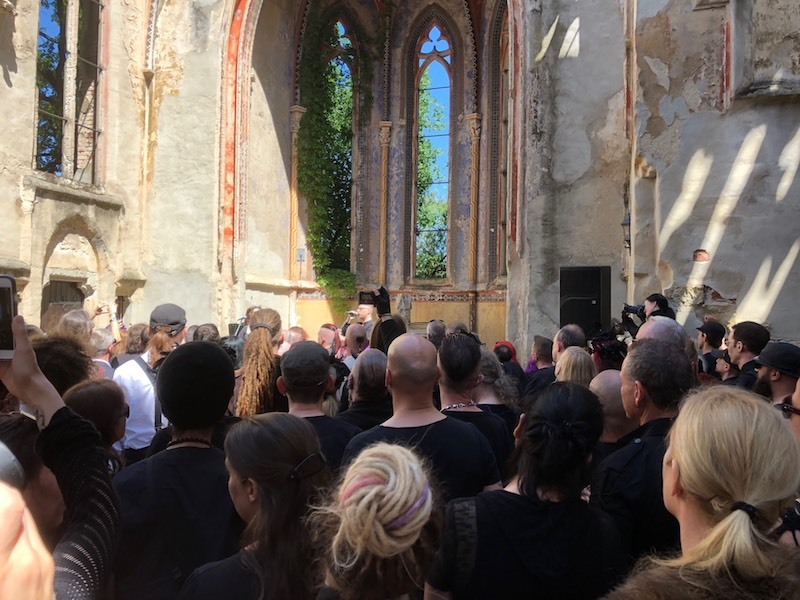 review of Wave Gotik Treffen, Musikexpress Magazin-review. New music from all around the world. This issue of Indie-Block reviews this year’s Wave Gotic Treffen in Leipzig. In our musicpress-review we have a look this the current issue of Musikexpress-magazine. And as always we’re playing new metal-sounds. Arcana Live at Wave Gotic Treffen Leipzig 2018 (WGT). Concert at Kirchenruine Wachau/Leipzig.